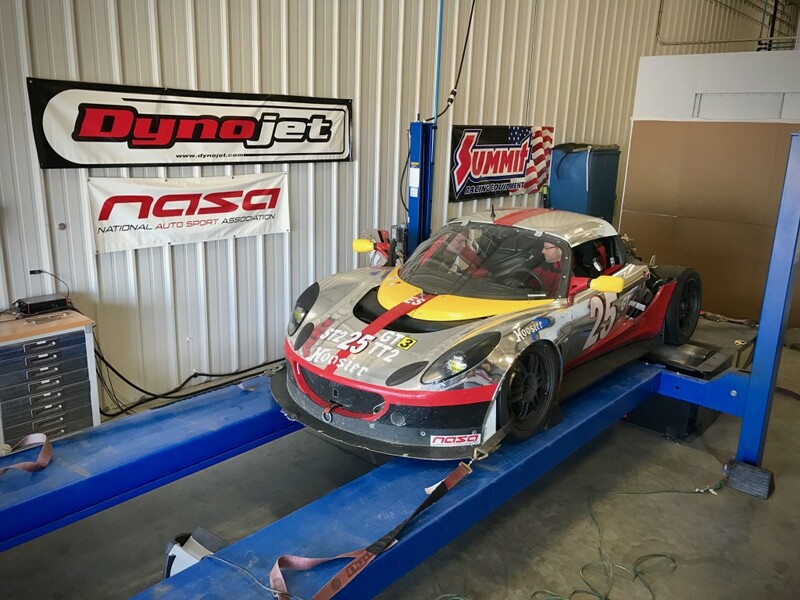 Racing season is a week away, we have NASA Dyno and Tech inspection available. So be like these guys and get it done now so that you don’t have to wait in line for tech inspection at the track. Running this Shelby GT500 Super Snake first on 91 octane pump gas and then on 98 octane Sunoco racing fuel confirmed what we saw two weeks ago with the GT350 that these cars will greatly benefit from higher octane fuels. 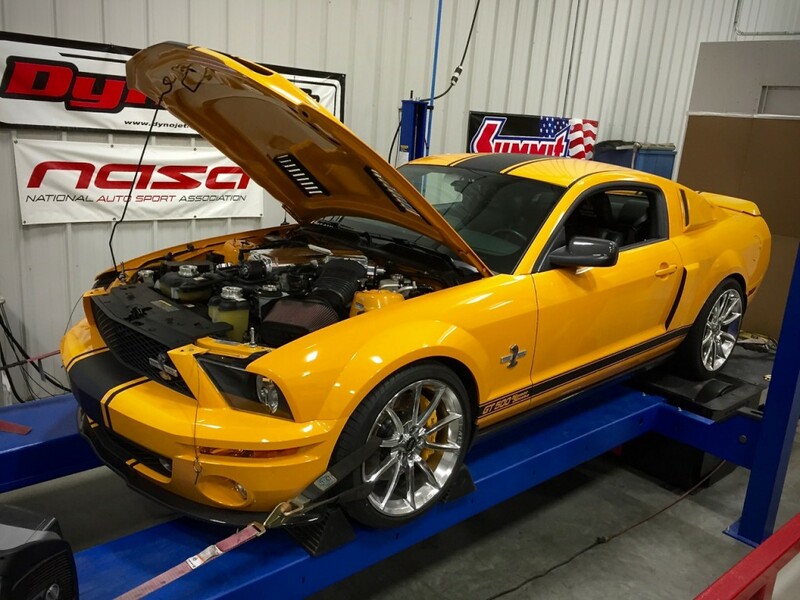 The Super Snake saw an increase of 46 hp giving it around 740 gross horsepower. To clear the SN95 Mustang rear wheels attached to the new 9″ Ford rear end we added subtle flares and enlarged the rear wheel well. With four racing seats, a cage and harness bars for both rows the whole family can join in on the fun! 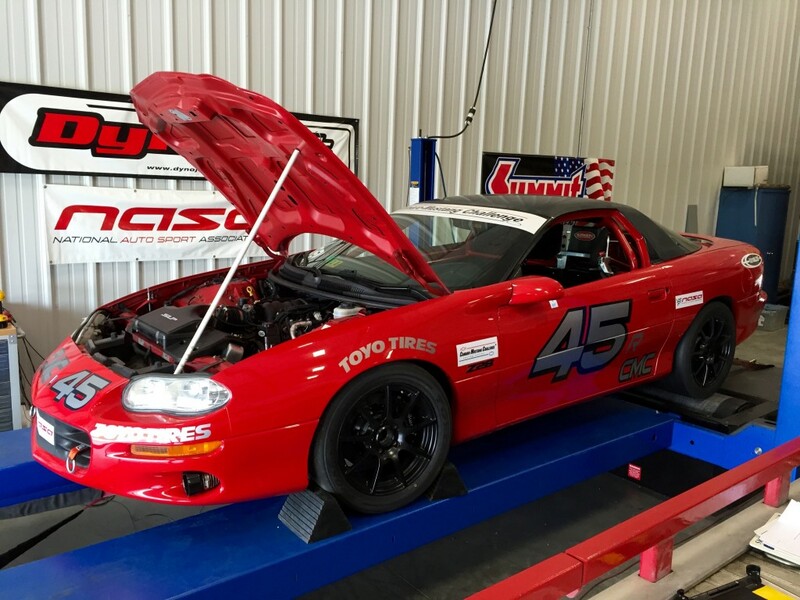 This new Camaro Mustang Challenge build was just finished and is here for inspection and certification. The engine was making much more than the owner expected and the restrictor set wouldn’t bring it down to spec. 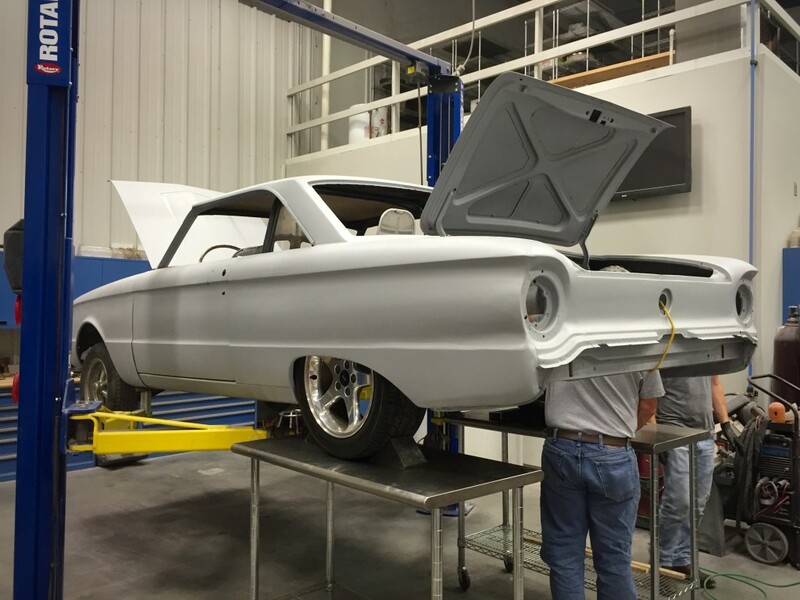 After fashioning a custom restrictor this car is right on the mark and can be seen at NASA events very soon. 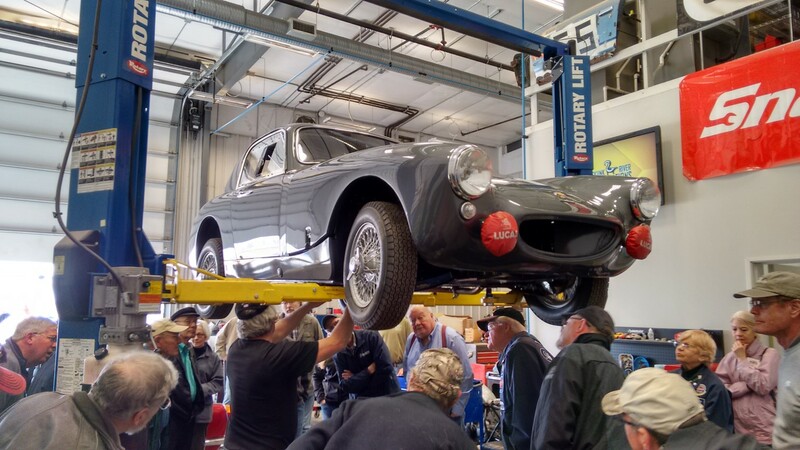 The guys are test fitting and measuring for the new rear axle to go with the four link we installed in the back of the Falcon race car project. 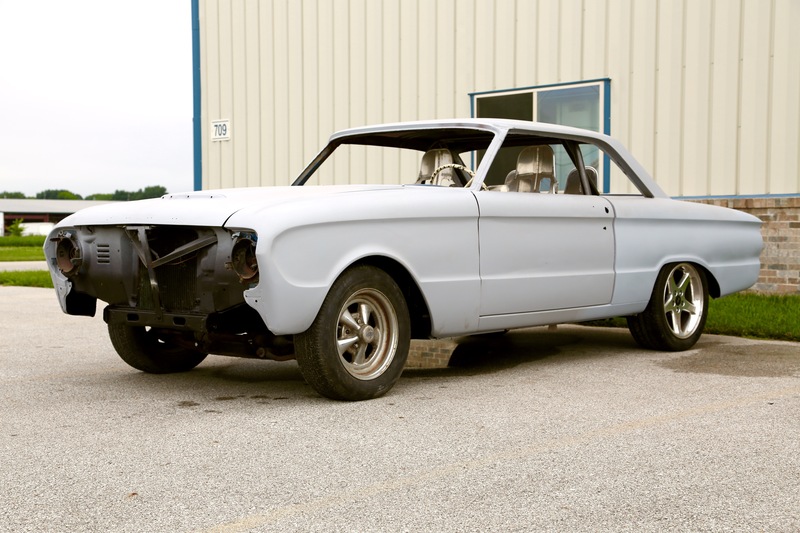 With four racing seats this Falcon is ready for the ultimate family road trip. Finishing up the preparations on the new Ford Mustang Boss 302S for it’s debut at the Kansas Speedway this weekend. 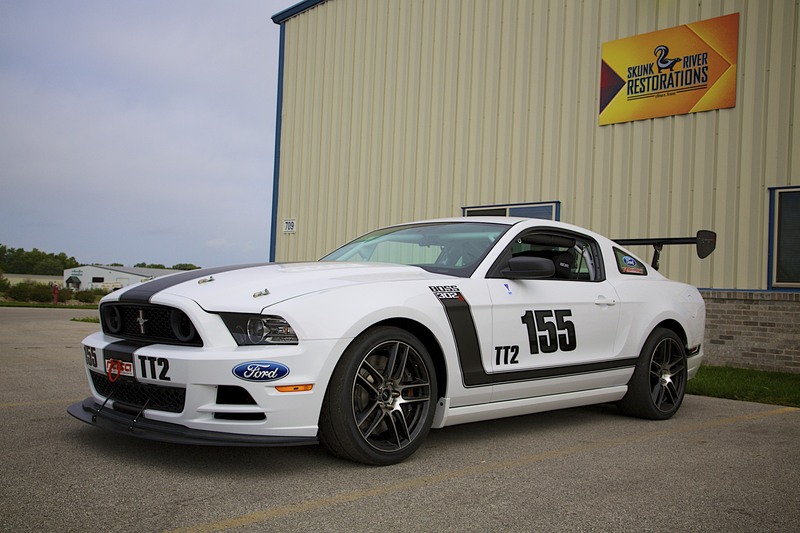 The Boss 302S is one of four full race cars you can order at the parts counter from Ford Racing. 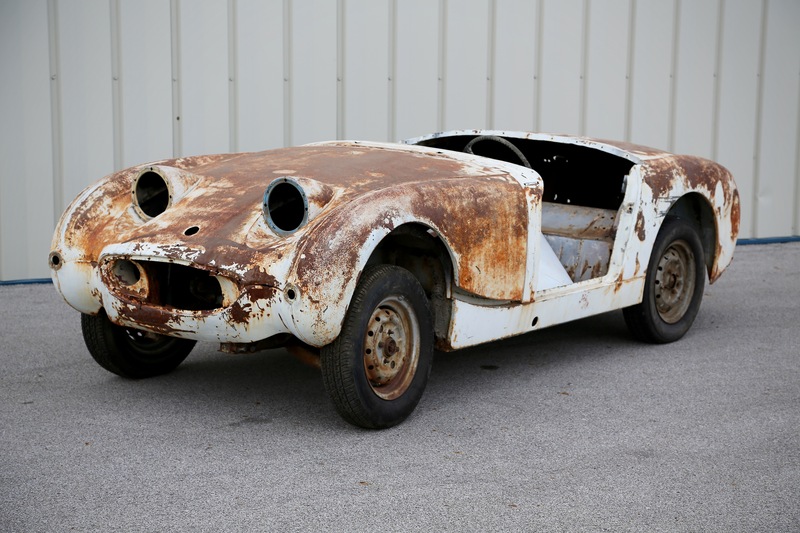 They do not have VIN numbers and are not street legal. The other three race cars you can order are the Ford Mustang Boss 302R, Ford Mustang Cobra Jet, and Fiesta B-Spec. 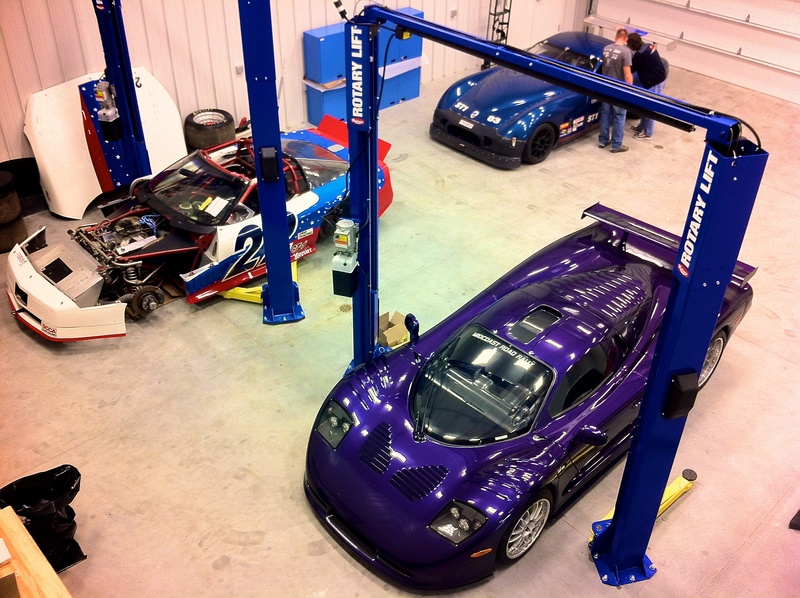 Today we had a lot of horsepower in the shop as a Mosler MT900 stopped in. 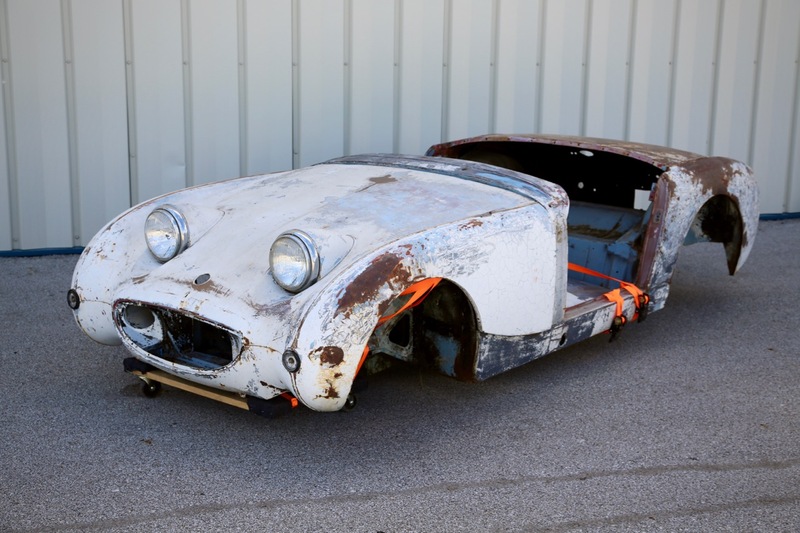 The MT900 is a sports car built in the United States and the United Kingdom by Mosler. 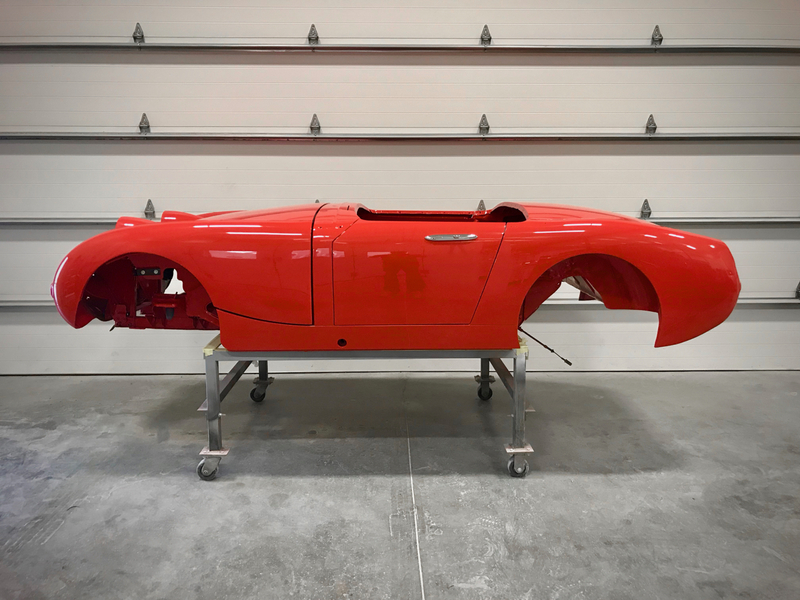 The MT900 uses a carbon-fiber chassis with a LS1 V8 engine mounted amidships, powering the rear wheels.